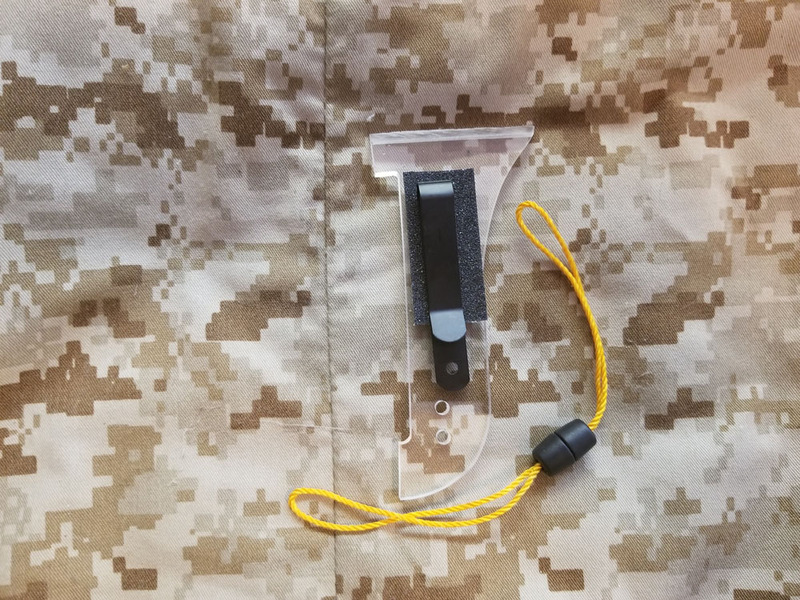 We have a new side lanyard now! 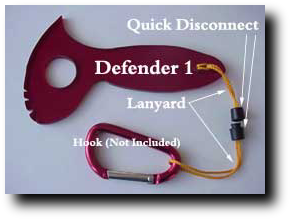 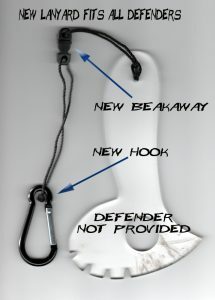 You get a hook for your gear (pant’s loops, purse, or web gear etc.) 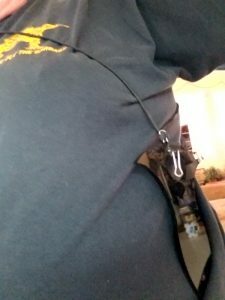 that really makes it easy to fit your defender onto you! 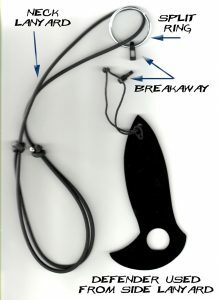 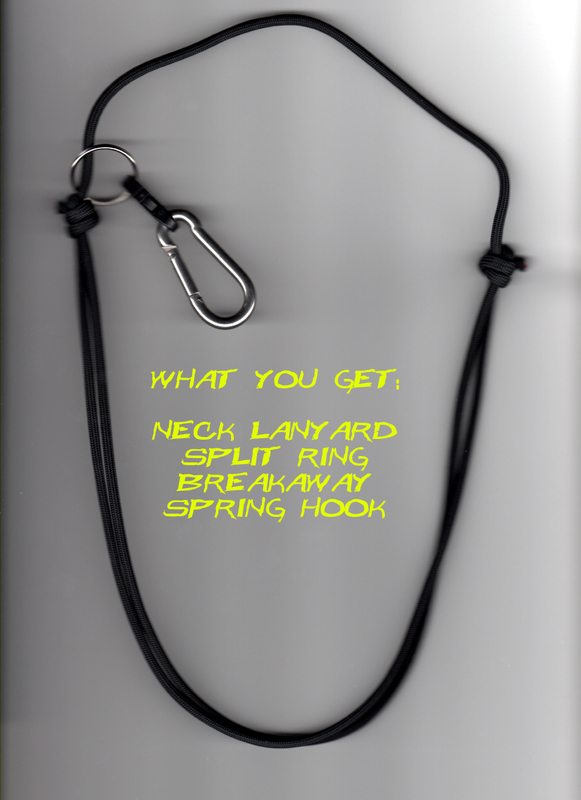 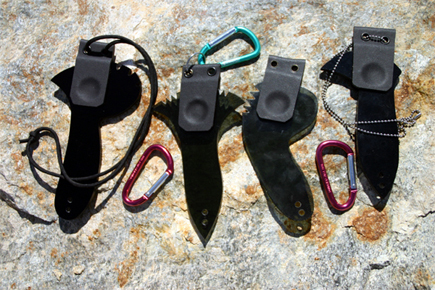 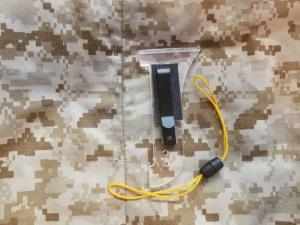 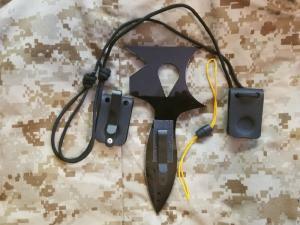 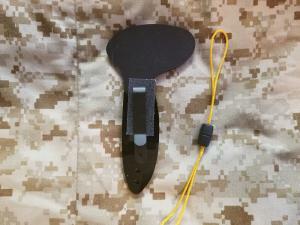 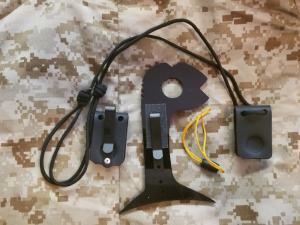 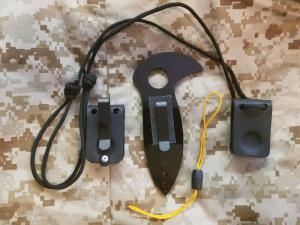 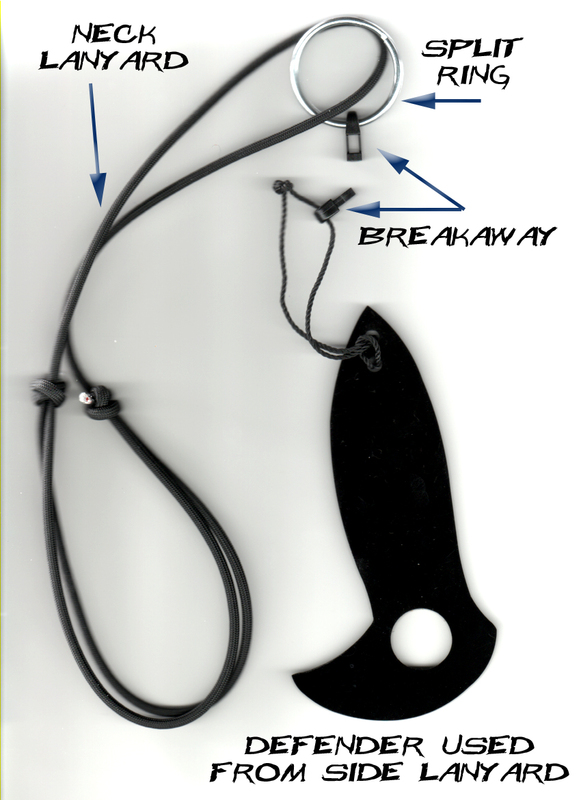 It sports a new “breakaway” clip that also integrates into the New Neck Lanyard! 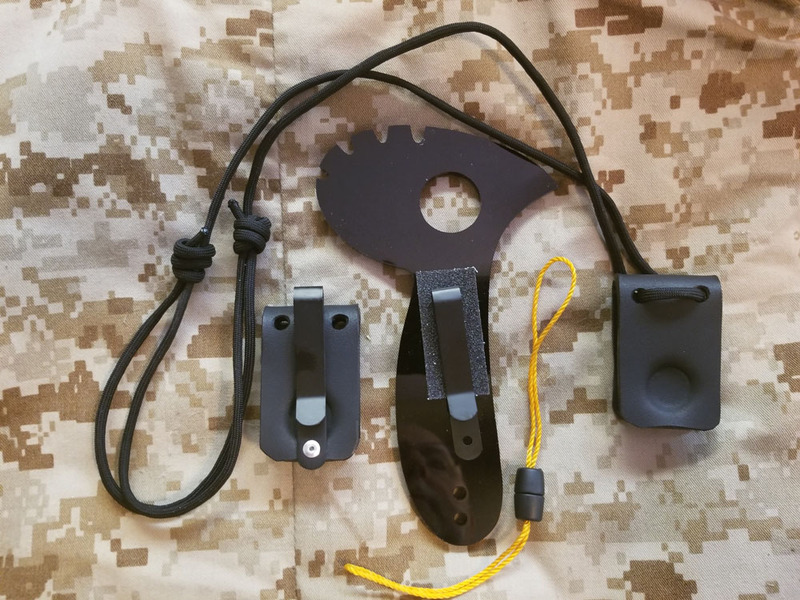 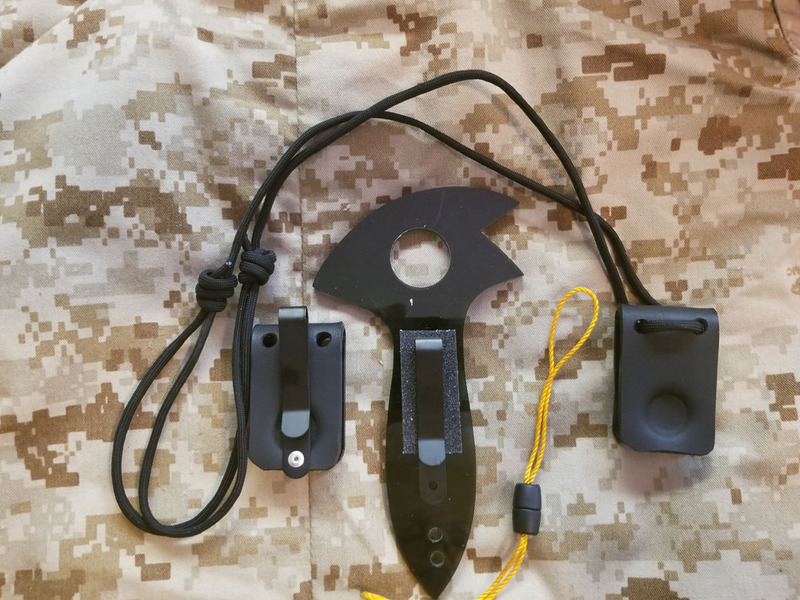 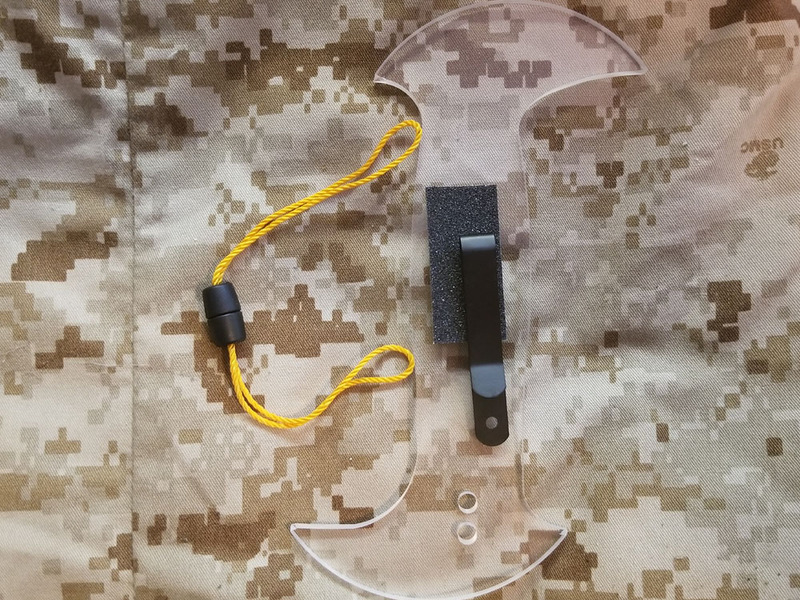 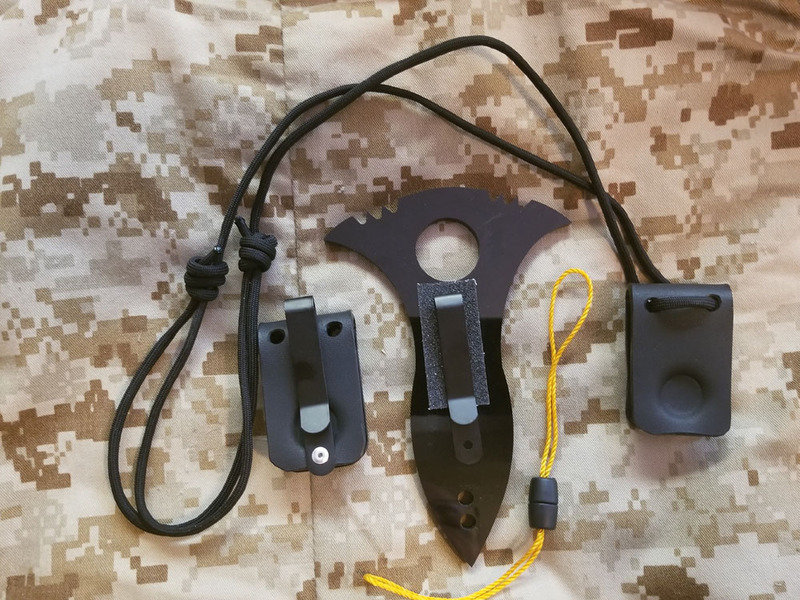 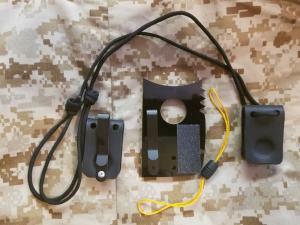 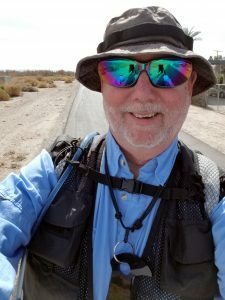 This allows you to have both your side carry options for all tools, and if you get a New Neck Lanyard, you can also move your everyday carry up to your neck lanyard.